Home Health Are Lead Aprons Necessary for Dental X-Rays? Lead aprons were used heavily in dentistry many years ago when dental x-ray equipment was not as technologically advanced as it is today. The aprons protected patients from the large doses of radiation given off by poorly aligned and unfiltered x-ray beams. 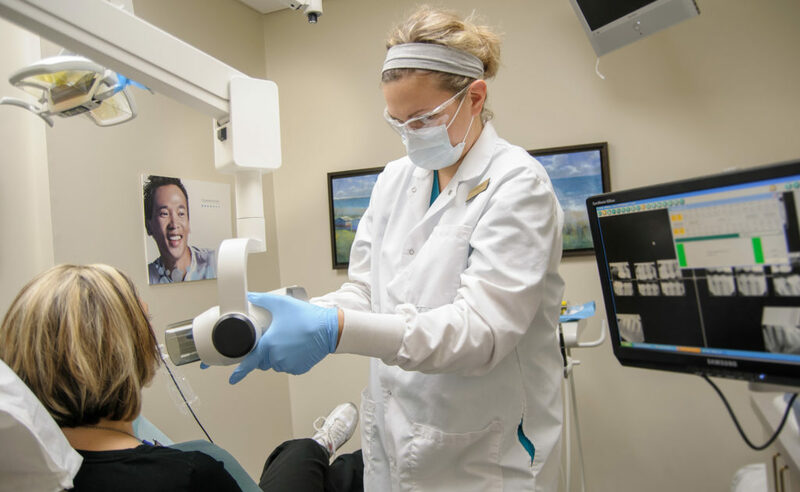 As technology has advanced, dental x-ray machines can now produce high-quality diagnostic imaging with a minimal amount of radiation exposure to patients. This has led to an intense and controversial debate of whether or not lead aprons are still needed for dental x-rays. Furthermore, high quality medical reviews and research studies have determined that there are no statistically significant differences in the amount of radiation absorbed in the body with or without a lead apron. Today’s modern designed and optimized equipment has reduced the need to use lead aprons in dental radiology, but there are instances where radiation protection is necessary. 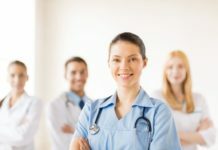 For pregnant patients, leaded aprons or collars can be worn to block any scattered radiation from dental x-ray machines, although extensive research by the ADA and the American College of Obstetricians and Gynecologists (ACOG) has concluded that dental x-rays will not affect or harm an unborn child. Children often undergo consistent dental procedures from childhood into adolescence. The amount and effect of radiation exposure they receive is considerably important. In both children and adults, the thyroid and salivary glands are ultra-sensitive to radiation, so a protective collar or shield should always be worn to protect against radiation in exams where these organs are within the range of the primary x-ray beam. It’s important to only receive x-ray examinations when necessary because radiation accumulates in the body over time and never dissipates. 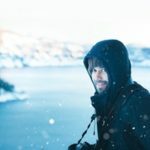 Exposure to radiation in dentistry is much lower than in hospitals or medical offices and only accounts for a minor portion of the total amount of natural and man-made exposure a person encounters in their life.The safest form of protection against radiation is to avoid it completely, although that may not be the most effective treatment. x-rays help dentists diagnose oral damage and disease that isn’t visible to the eye during dental exams. 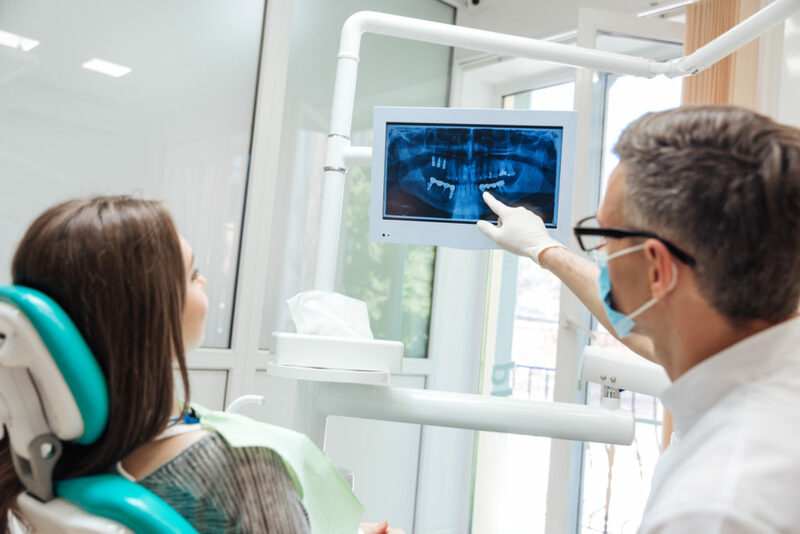 They have to carefully weigh the benefits and risks of exposing a patient to radiography considering factors such as oral health, age, and medical history. 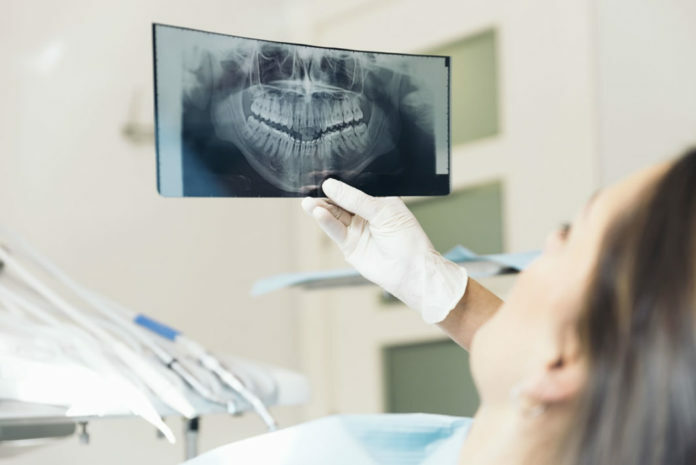 It’s difficult to set a black and white standard for the use of x-rays in dentistry because it is ultimately based on the dentist’s assessment of a patient’s oral health. The ADA and U.S. Food and medical Administration have developed recommendations concerning the use of radiography in dental examinations for practitioners to use a resource in conjunction with their professional judgment.The “ALARA” principle which stands for “As Low as Reasonably Achievable” is a protocol most dentists follow to keep patients and staff safe from unnecessary radiation exposure. This ensures that all x-ray exposure is justified and beneficial, that any necessary exposure is kept as low as “reasonably achievable,” and any dose received by patients and staff is well below the recommended limits.